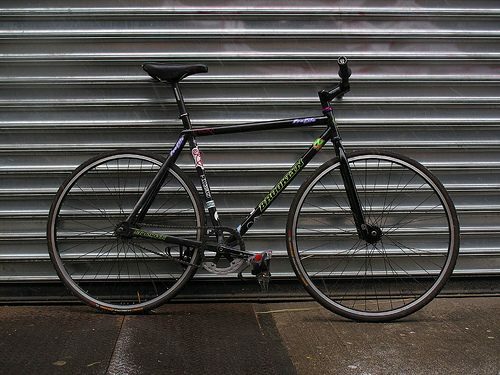 Over the next few months, we’ll be seeing a lot of fixed gear freestyle bikes. 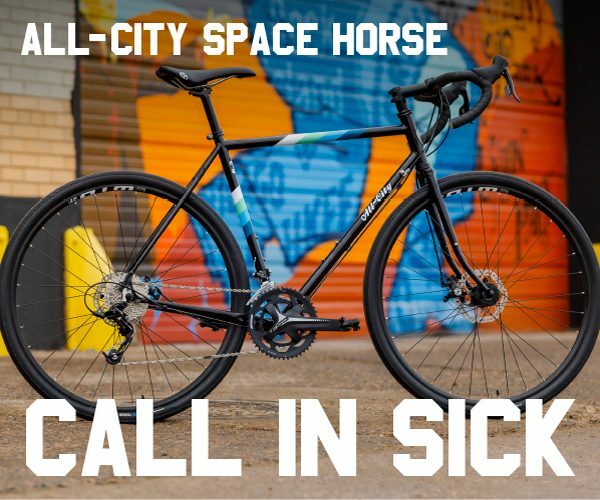 So far, the brands leading the, well, charge are Charge bikes, Volume Bikes, Brooklyn Machine Works and soon Milwaukee Bicycle Co. We’re also seeing some experimentation across sees in Japan. The Starfuckers build has been discussed before. What I want to address are the different trick forks available now. We’ll start with the Starfuckers fork. 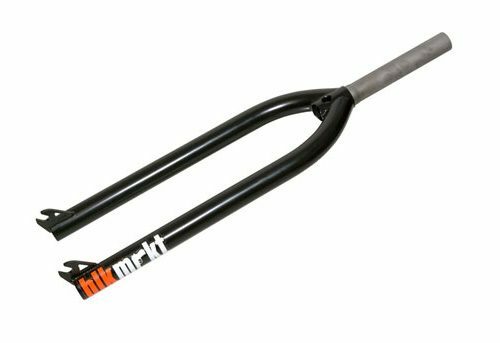 It’s a throwback to the old BMX / flatland forks. Has enough clearance to barspin a 700c on their frame but I’m not sure whether or not it will barspin on other bike frames. Note the different drop outs for tricks or transportation. I have no idea how to or where to purchase one! Next up is Volume Bikes. Volume has been making BMX framsets for about 10 years now and recently entered the Fixed Gear marketplace. 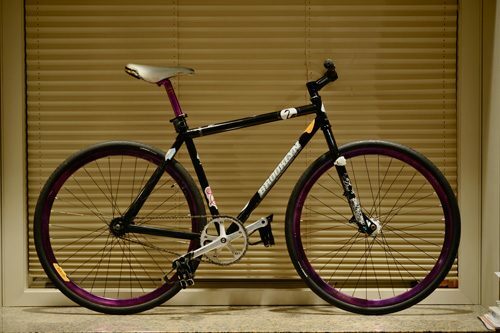 Their frame, the Cutter is currently being ridden by Tom Mosher of Trick Track / Bootleg Sessions fame. 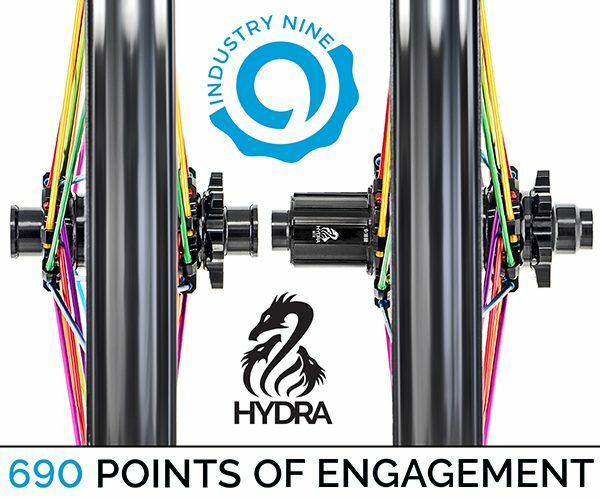 They just released their fork, with a 420mm axle to crown length and 32mm rake. Volumes old fork for the Cutter was 377mm axle to crown with a 36mm rake for comparison. A notable difference in geometry. Not sure of their price. 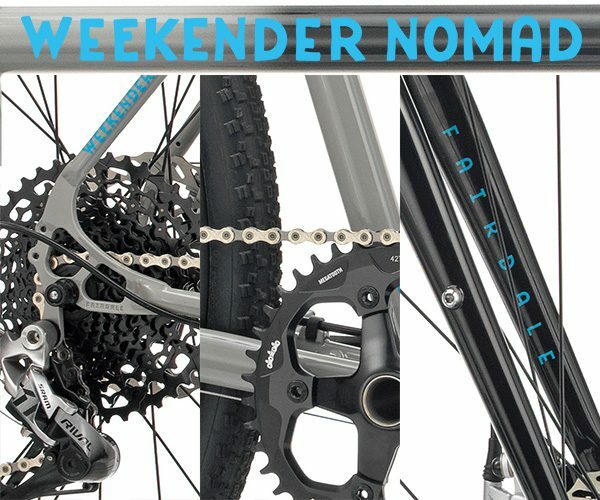 A similar fork is made by Black Market for rigid 26″ mountain bikes. For comparison, the axle to crown on it is 435mm and a 33mm rake. 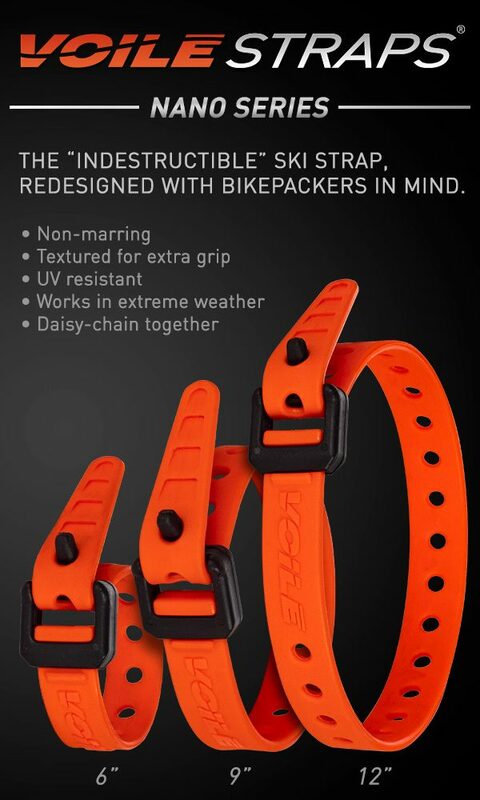 There are ton of these rigid forks available. All are around the same size. 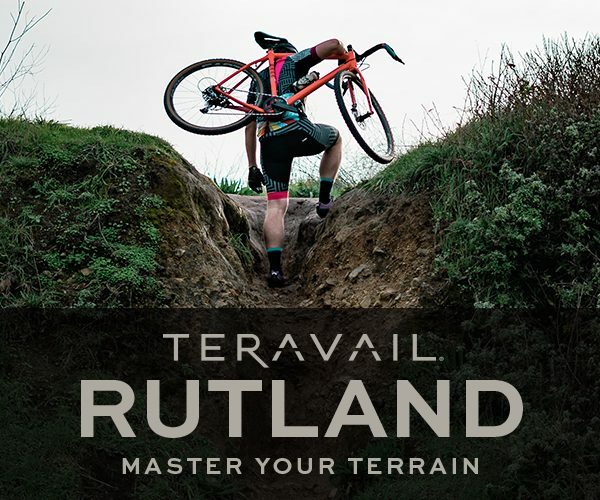 The unfortunate side effect of riding a rigid MTB fork is the trailing is affected on your bike, resulting in a major change in handling. These forks are around $150 – $200. 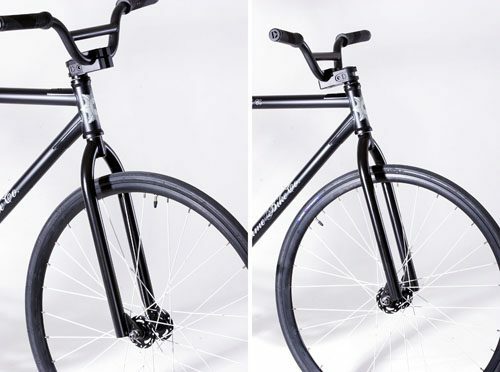 If you just want to barspin and aren’t concerned with durability, check out the Kinetic Keirin fork. Urban Velo recently did a write-up on it, but I wouldn’t trust it to hold up as well as a unicrown fork. It’s got 0 rake and a 395mm axel to crown length. Bottom line is, this will barspin any 700c wheel on just about any track bike. Charge bikes recently acquired Tom La Marche from Brooklyn Machine Works with promise of a new frame production. The frame is top secret and only Super Ted and Tom will be riding them. 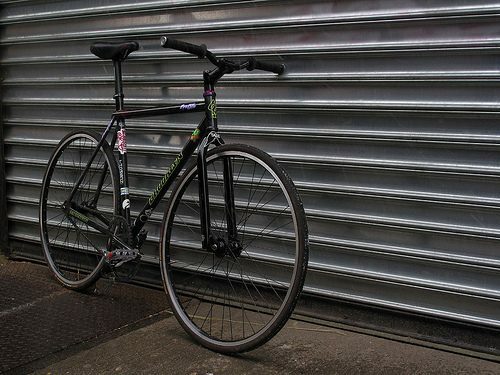 I don’t have pictures of the frame, but you can see the fork here on hesher fixed gear chick Juliet’s bike. 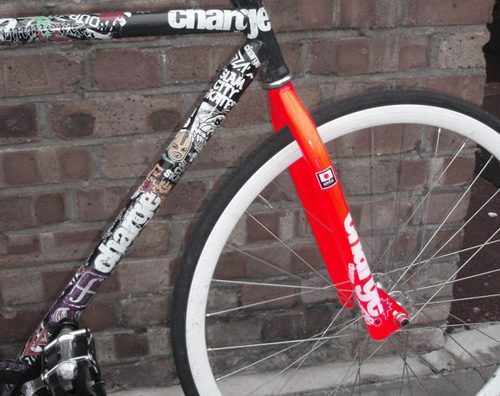 No idea on availability, rake or axle – crown length, but this fork looks like it fits rather well to a 700c wheel. Versus the Volume and BLKMRKT forks which has a little too much clearance for my taste. Edit: Juliet and Andy both corrected me in the comments. The fork Juliet has on her bike is NOT the new Charge fork. It’s the Nozzle. Thanks guys! Last but not least is the new Milwaukee Bicycle Co‘s fork. 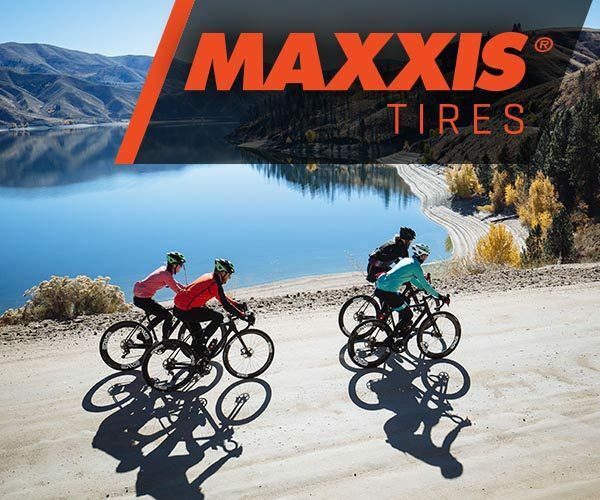 It’s been a long process, but ever since Milwaukee asked me to ride for them last year, they’ve been great with product design and have allowed me to give them feedback on a few products. This year before Interbike, Drew and I began designing a trick frame. It’s still in production and will be released soon so details to follow, but I’ve been riding their fork for a few weeks now on my Gangsta track and it’s a hell of a beast. I Haven’t ridden the other forks I’ve reviewed here, so my opinion is biased, but this fork is designed for the MKE bike’s 74.5 HTA so the trailing did affect my Gangsta track. The Axel – crown length is 400mm and the rake is 32mm. 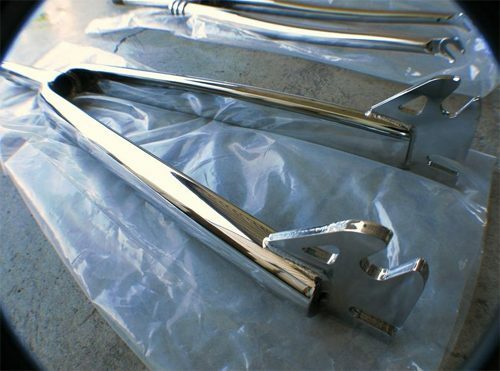 The fork will also be available with 990 brake mounts, which are removable and will sport MKE’s signature Stein. Price? Not sure either.